Pax LabsJuul is infiltrating American high schools. Teens are bragging about “juuling” in front of teachers and in school bathrooms. 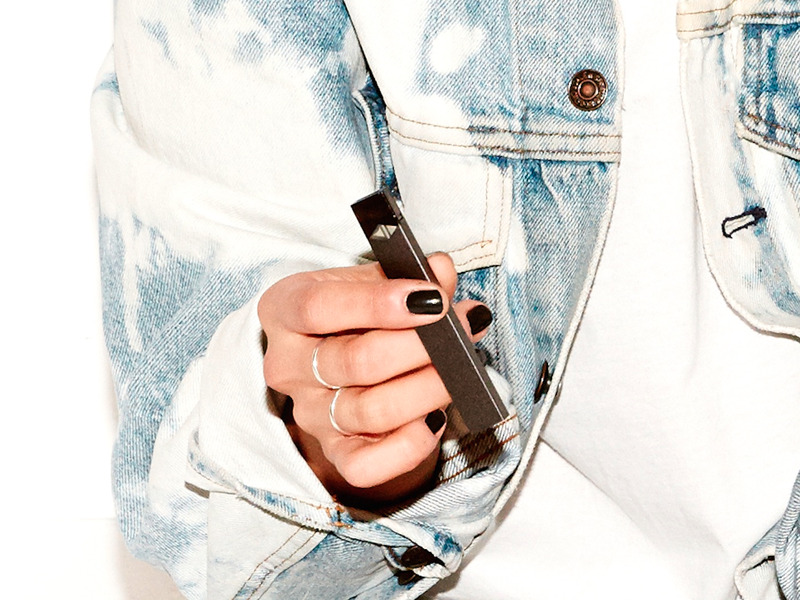 The nicotine vaporizer, called Juul, is popular among students because it’s easy to hide. The device is sleek and small with “flavour” pods that look identical to flash drives, enabling students to discreetly fire it up during class and in school hallways. The pods contain a cocktail of chemicals, including a potent dose of nicotine, that’s designed to mimic the feeling of smoking a cigarette. They come in enticing flavours like crème brûlée, cool cucumber, and mango. And the device can easily be charged using a laptop’s USB port. 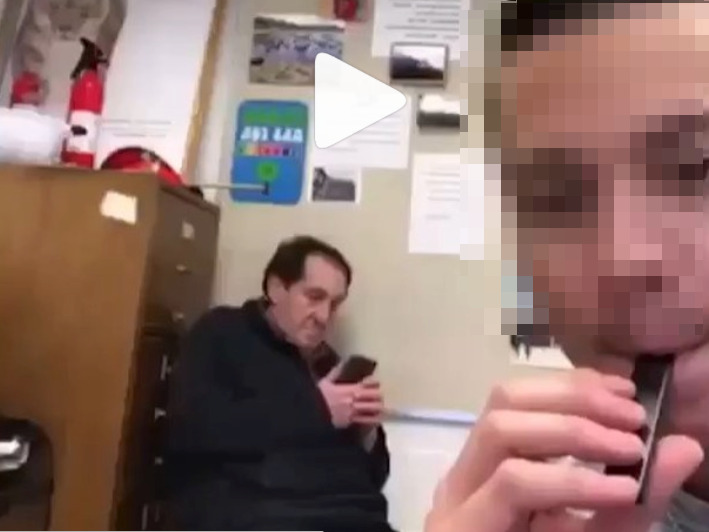 Instagram/@juul.buzzTeens are posting videos of themselves ‘juuling’ in front of teachers. While it was launched in 2015, the Juul only recently began spreading like wildfire across school campuses. It’s now the best-selling e-cigarette on the market, with 32% of the market share of the total e-cigarette category, according to Nielsen data. “The bathroom has become a very, very scary place for kids because kids are using these products and teachers are unaware,” Waxman said. Meanwhile, teens have been bragging on social media about “juuling” at school and posting videos of themselves firing up the devices in classrooms. “Me and Kaitlyn stay behind to hit the juul before leaving class and the art teacher waits to lock door behind us and peeks in mid-juul exhale and goes ‘woah! what are we vapin’ in here? !’… and all I could respond with was ‘Heck yeah dude! '” @nicmazz tweeted on March 1. “When you teacher catches you rippin your juul in class and asks if you’re ‘vaping a juul’ LMAO” @KrisTelhami tweeted on February 20. An October 31 email to parents in Newton, Massachusetts, showed an evidence photo with the caption: “Here is a Juul device disguised as a Sharpie Pen,” the Boston Globe reported. Some users say it’s highly addictive. The nicotine content of a Juul pod is is 0.7mL per pod, which is equivalent to about one pack of cigarettes, or 200 puffs, according to BuzzFeed News.